We are happy to make available the Turney School prospectus to download over here as a pdf file. Parents and carers of prospective pupils will be able to find out about the opportunities available for primary, secondary and post-16 pupils. The prospectus also explains our approach to autism spectrum learning. You will be able to find out about the speech, language and occupation therapy that we provide. 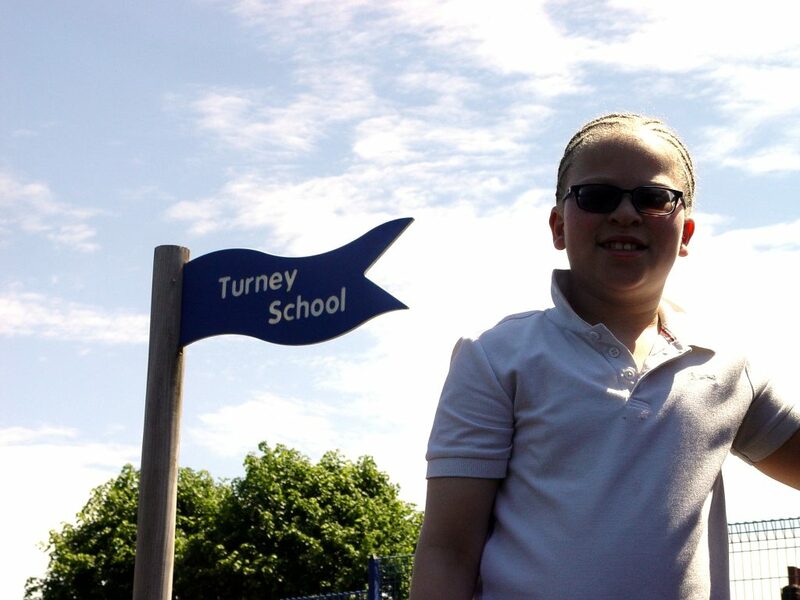 The extended life skills learning at Turney School is also explained. Please contact the school office for any further details.